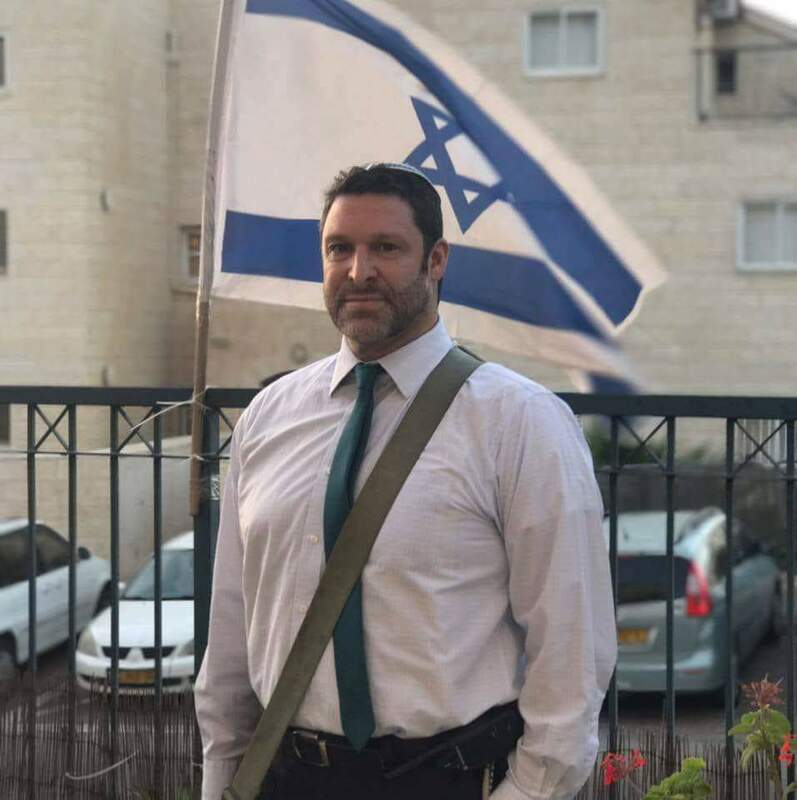 I was one of the EMS responders at the scene of the attack today at the Harim Mall at the Gush Etzion junction in which Ari Fuld was killed. Normally, I’m the one sending out the press releases, but as a volunteer EMT and Psychotrauma and Crisis Response Unit volunteer as well, I also respond to emergencies in my vicinity. 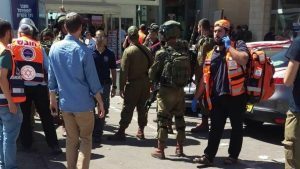 As a resident of Efrat, I was nearby when the attack occurred. 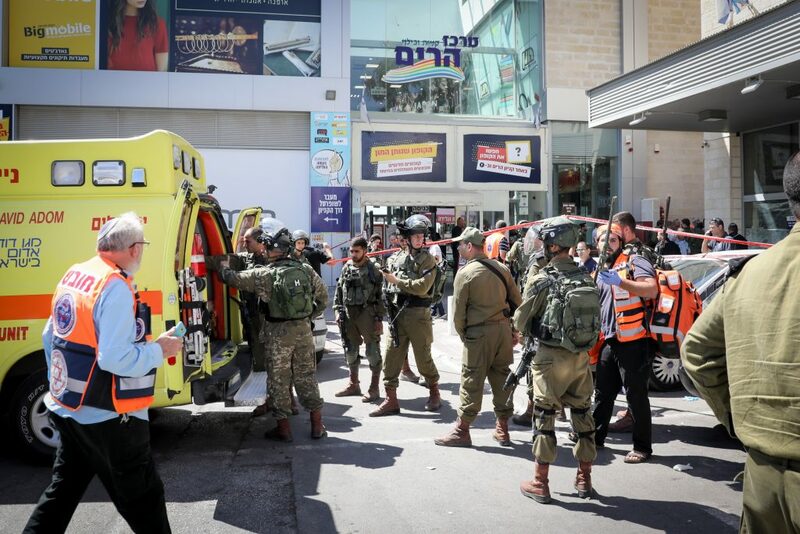 My fellow volunteer first responders from United Hatzalah were among those who treated Ari at the scene in a desperate attempt to save his life. Seeing that enough medical personnel were treating the victim of the attack, and not yet knowing who it was, I put my other hat on and began assisting witnesses who saw or heard the attack and were suffering from emotional and psychological trauma. Ari had been loaded onto an ambulance and rushed to the hospital by people who provided excellent care the whole way through. Every effort was made to try and save his life, both in the field and in the hospital. After the ambulance left, I began working as Psychotrauma volunteer and treated two people who suffered shock due to the incident. I then spoke to some of my fellow first responders and helped them process what they saw and did. An hour went by, and then two. I still didn’t know that it was my neighbor who had been attacked. As the dust settled and the scene began to clear, word spread of the identity of the victim. That is when the shock set in. Not only was the victim a neighbor of mine, a man I saw in synagogue just a few days ago, he was a beloved member of the community, a loving husband and father of four. You couldn’t be a part of the community in our neighborhood in Efrat and not know who Ari was. But knowing the victim personally gives this release a whole new meaning. I simply cannot say these words the same way anymore. It is very difficult to put my feelings into words or the feelings of the people in my community right now. Shock doesn’t really begin to describe it. And as I assess my own feelings, I know that it will take time to come to terms with what happened today. Some may never succeed. 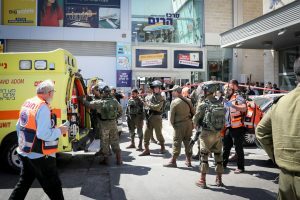 The resiliency departments of Efrat and Gush Etzion have already begun their work and social workers have already begun working with the family to help them through this time where the unimaginable just became real for them. At the scene of the attack, all the work focused on helping others… Now the real work begins of helping those who need it most to process the tragedy – the family, friends, neighbors of the victim, and yes, that includes the first responders as well.